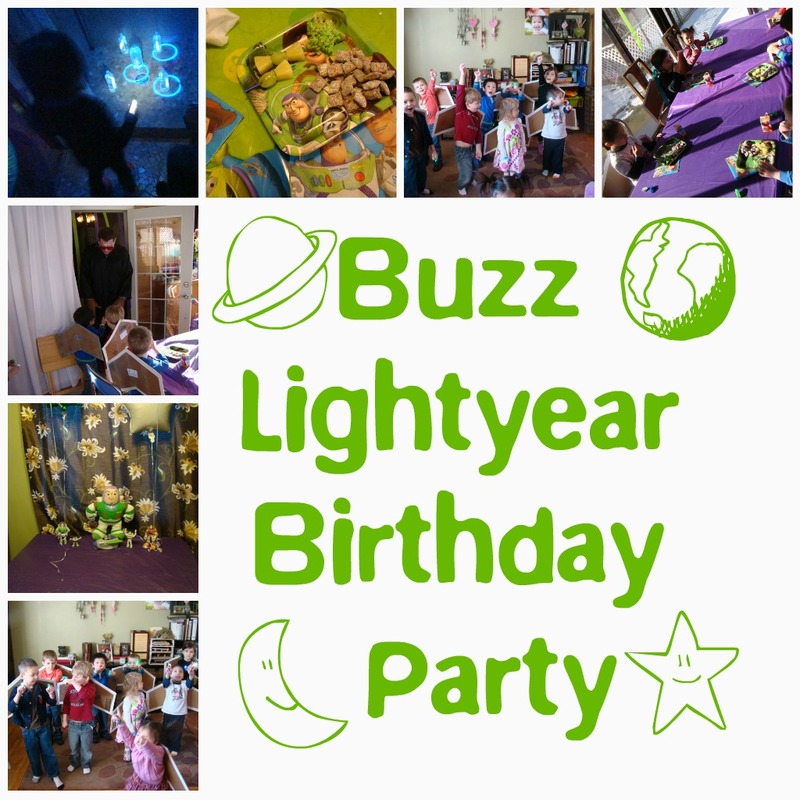 We threw a Buzz Lightyear Party for my Son's 4th Birthday. Check out the Party food and Activities and make you own Space Ranger Wings. 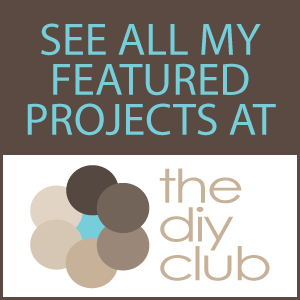 Here are the little details that helped set the stage for our party! 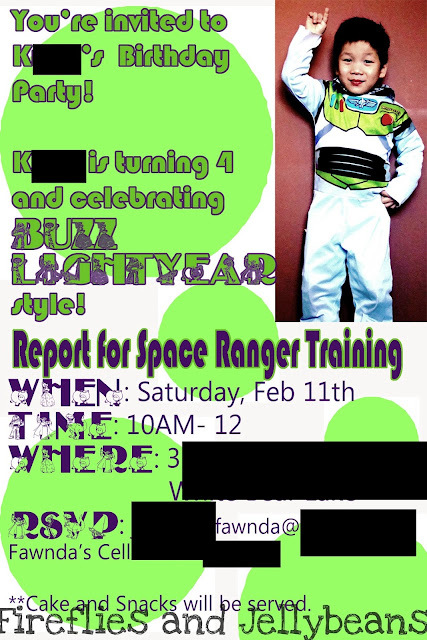 I took a picture of my son in his Buzz Light Costume and used PhotoShop to create the invite. 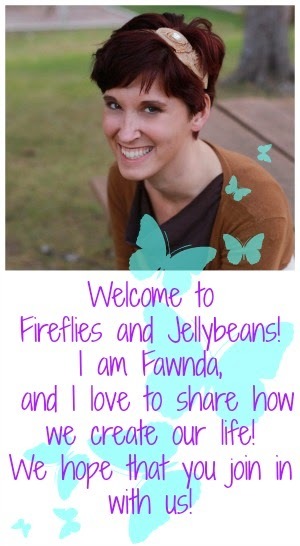 I made the invite 4x6 so that I could just have it printed off as a photo. It ended up costing me $0.26 per invite! I collected all the Buzz Lightyear toys I could. 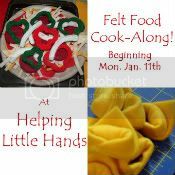 Some came from our house, (I am embarrassed to say how many actually came from our house!) some came from Grandma's house and others came from the thrift store. We used the toys to decorate the tables and as balloon weights. 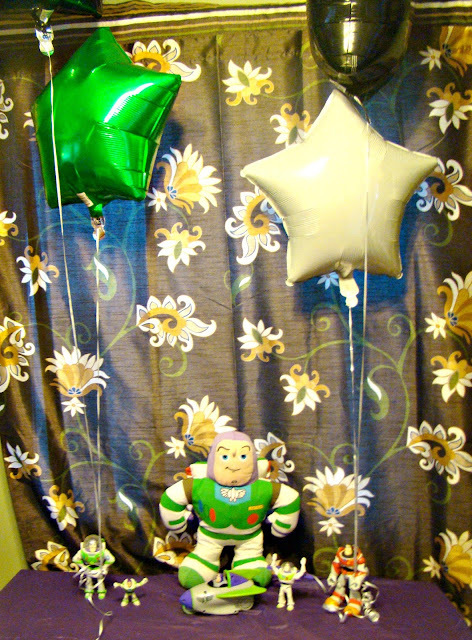 I got the star balloons from the dollar store. 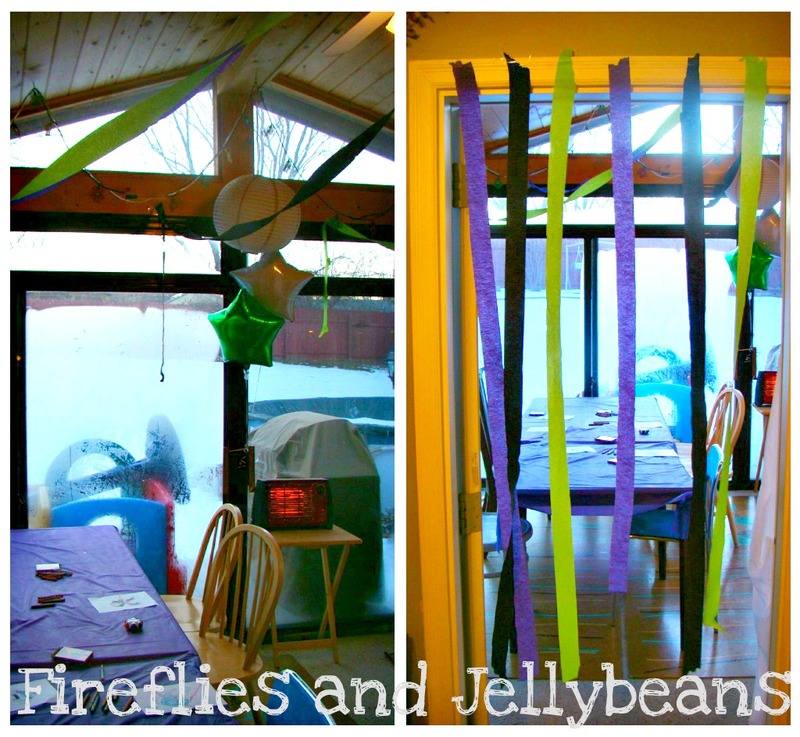 We used green, black and purple streamers on all the doorways and around the house for the party feel. And we used purple plastic table clothes (from the $1 store... I wanted black or green, but all they had was purple). We also got Buzz Lightyear paper plates and napkins from Target. I took pictures of each kid while they were eating their snack. It is a good time to get a pic since they are sitting down already! 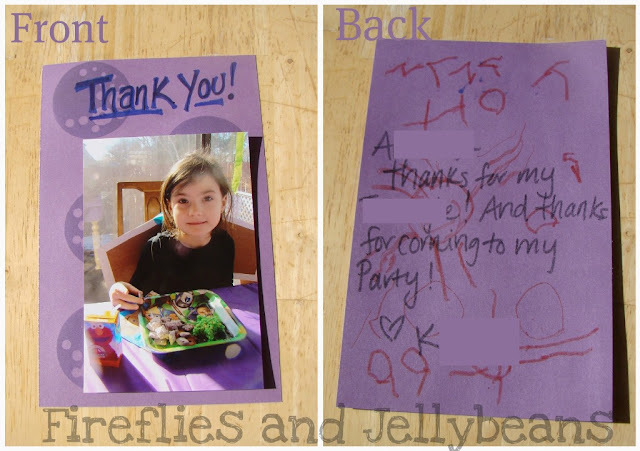 I printed the pictures off and put them on the front of the card. I had my son color on the back and I wrote the message.